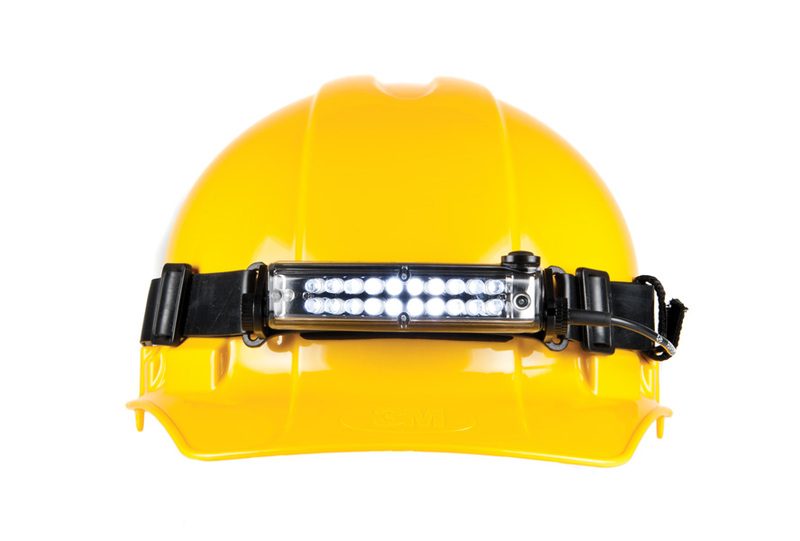 The Command 20 Tasker S is a 72-lumen headlamp with rear (red) safety LED that flashes when the light is turned on. 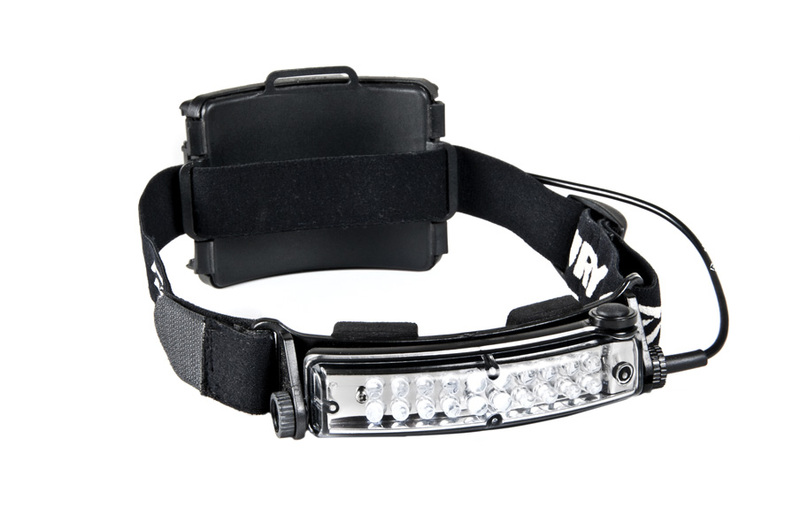 Can be tilted up and down, and provides panoramic and focused lighting. Offers three lighting intensities (low, medium and high). Comes with elastic (for wearing on forehead) and silicone strap (for wearing on hard safety / protective helmets.) Helmet hold-down Velcros help secure the strap to the hard-surface helmets. Intended for us in confined space, industrial, SAR, USAR and maintenance applications.